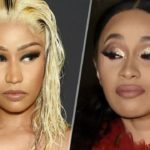 Beyonce Accused Of Being Team Nicki, Not Team Cardi!! 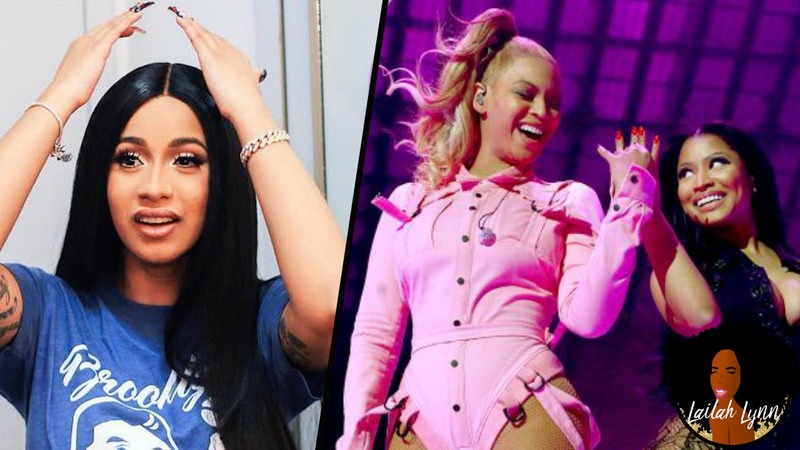 In the midst of this #teamcardi versus #teamnicki mess, Beyonce is being accused of taking sides and actually being #teamnicki! 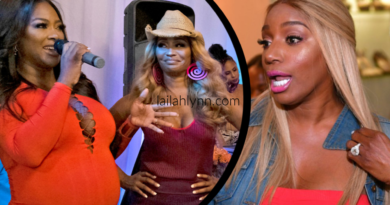 Now y’all know Beyonce is supposed to be Switzerland (just like Kelly Rowland) and not take sides when it comes to mess. But people are saying that she is taking sides! I was watching my YouTube sister, Jessica Kohinoor, yesterday and she pointed out that Cardi B had posted a video of the On The Run Tour with the crowd singing along to her #1 hit Bodak Yellow. 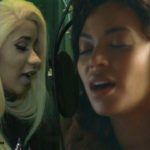 So it looked like Beyonce was Team Cardi to her. But in the comments I saw that a lot of people were saying that that was actually an old clip and the DJ was playing the song, not Beyonce. 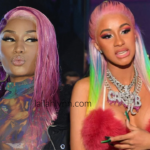 But now Beyonce has posted has posted a picture/mugshot of Nicki Minaj to her official website, and people are saying that that means Beyonce is actually Team Nicki! 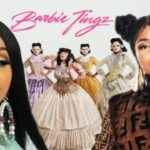 The picture of Nicki was featured alongside mug shots of Snoop Dogg, Kimora Lee and 50 Cent, as well as Jay Z’s, since the start of their tour and it appears when they perform Jay Z’s song “99 Problems” because of it’s political symbolism. 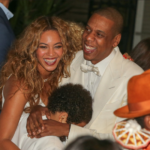 However, this is the first time Beyonce has shared the photo to her official website. 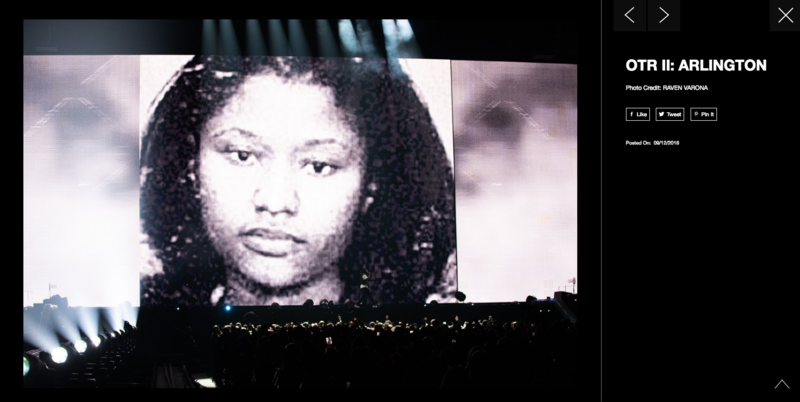 And here you can see Nicki Minaj’s mugshot posted to Beyonce’s website. Now, I don’t know if posting the mugshot is support or not! What do you think? Do you think Beyonce posting Nicki’s mugshot on her official website means Beyonce is Team Nicki? Or do you think Beyonce is above choosing sides and the picture just gives a visual to the message in Jay Z’s “99 Problems”? 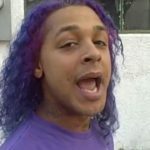 The Real Reason Belcalis Threw Her Shoe At Nicki | The Tweet That Started It All!